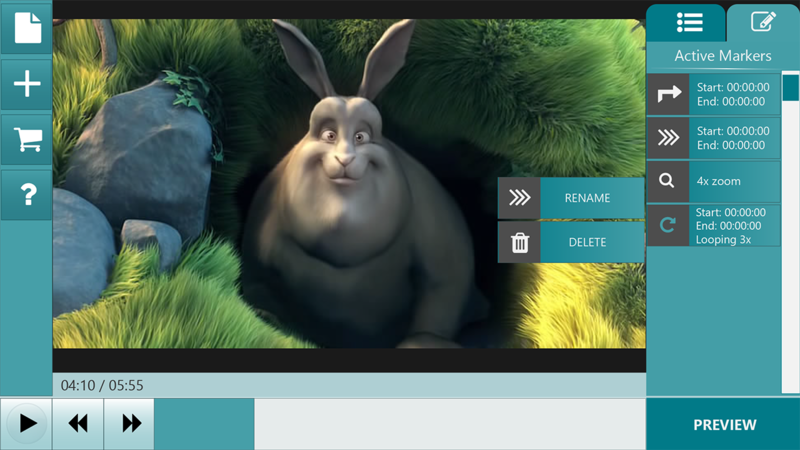 Customize videos and playlists with this easy to use video player that ‘edits’! Share your custom video ‘edits’ and playlists over email or save them for yourself! 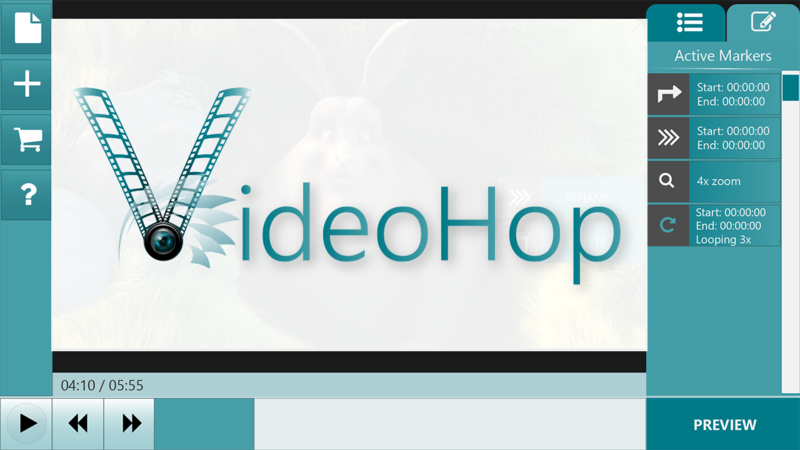 Whether you are looking to condense a long series of videos into just the most interesting parts or trying to highlight important sections of one presentation, VideoHop has the tools to get the job done. It is a video player that ‘edits’. Fast forward and skip ahead through unimportant sections, or slow down and zoom in on important details. Either way, VideoHop will allow you to produce a custom playlist that is exactly what you want. 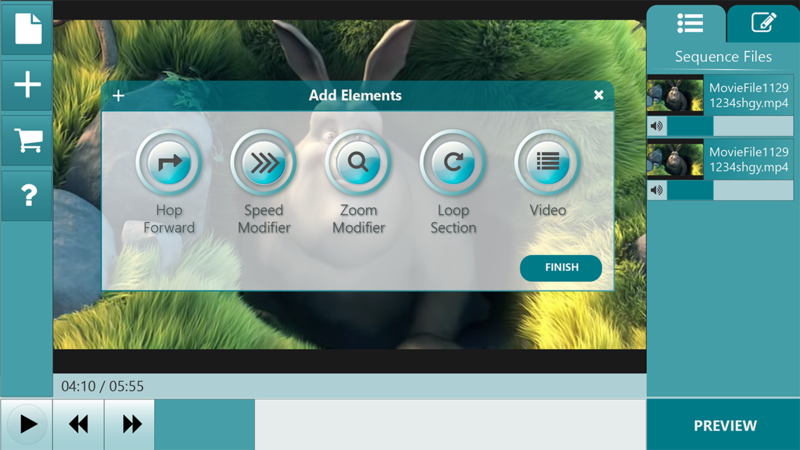 Four customization options including jump forward, change speed, zoom and loop without actually editing your videos! 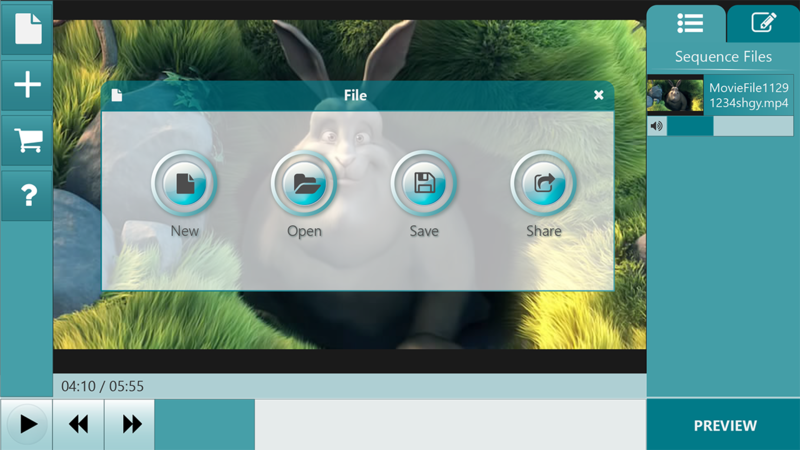 VideoHop makes video customization far simpler and quicker than traditional video editing software. Your presentations can also be shared with anybody who also owns the videos in your playlist quickly and without any copyright infringement. The unobtrusive interface will be immediately familiar to anyone who has used a video player in the past and allows for uninterrupted viewing of any standard video type. All this while giving you the tools to playback your favorite video media the way you’ve always wanted. VideoHop is available for free for Windows here. This free version has all the features described above and simply includes a watermark over the video during playback. To remove this watermark, a paid version of VideoHop can be easily purchased for a low fee. There are far more images available for Fused Realities, Inc, but these are the ones we felt would be most useful to you. If you have specific requests, please do contact us! Copyright © 2017 - Fused Realities, Inc.